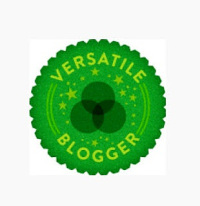 I have been awarded the Versatile Blogger Award by none other than the talented, Frugal Fab Mommy. If you haven’t been to visit her blog yet, you have to head on over. She has a wide array of posts, and a TON of useful information. Well worth the read! Thank you so very much for this nomination, I am honored! Select 15 blogs/bloggers that you feel have awesome blogs–whether you’ve recently discovered them or you follow them regularly. 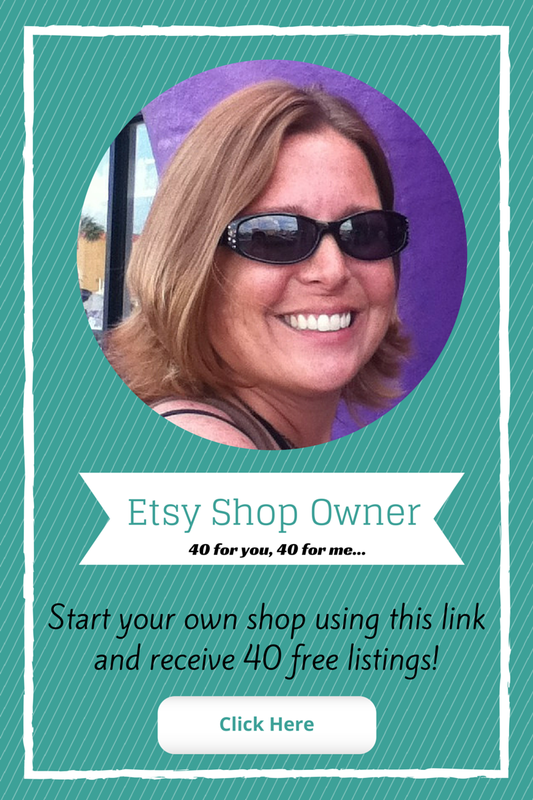 As most of you are aware, I have my own shop, Krista Kemp Designs, on Etsy. I am very happy to announce that last week I had my 13th and 14th sale, and today was blessed with my 15th. I am thrilled to see my shop beginning to take off! I also received my first review last week; 5 stars! I have been making plans these last few weeks to give my shop a much needed revamping. I spent Saturday before last outdoors, under the blazing sun, photographing my creations. I am also designing a new digital banner for my shop. Looking forward to getting these changes and others implemented. Two weeks ago I created a Facebook Group for my club members. Each month in my newsletter, my VIP members are presented with a challenge/mission. This group was created so that we may share our experiences with one another. If you would like to read about our cause, head on over to “Community Compassion” on Facebook. If you are interested in joining in the fun, simply click the button below to become a club member. I have always had a strong desire to be a mother, and concluded, when I was younger, that I wanted 4 children. After giving birth to my daughter (my 2nd child) I realized that I was good; I didn’t want anymore children. I would be perfectly content being a mom to just two. One of these days I’ll share my birthing experiences, which will shed a little more light onto my reasoning. When I found out that I was pregnant with my third, I cried. Not because I was unhappy, it was just horrible timing! I had no clue how I was going to be a single mother to three. Mr. Kolin is my miracle baby, who I almost lost. 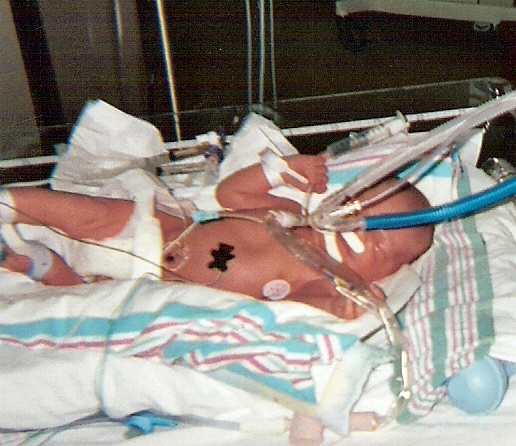 We had to undergo an emergency cesarean 6 1/2 weeks early, due to his heart rate dropping. Terrifying ordeal! Yet another story for another day. I was blessed with 3 beautiful, healthy babies and dismissed all notions of having another. When my husband and I married, I gained my fourth. Perfect! I didn’t have to go through all the pain. The family is now complete. When mortality started to set in, and I realized that I wasn’t getting any younger, I experienced the baby itch. Thank goodness my little McKinley (my grandbaby) came into the picture. She cured the itch, and allowed me to have my baby. The best part, I didn’t have to go through the 2 am feedings. My favorite food is, and has always been Mexican. I cannot get enough of it! My mama craved it ALL the time when she was carrying me, but it tore her up every time she gave in to the urge. Since having surgery in May of 2014, it hurts me. I now take acid reflux medicine, and usually have to follow up with a Zantac and/or a Tums. It is a downright shame that I cannot freely enjoy this delicious food! I very rarely indulge in alcoholic beverages, but when I do, I prefer Strawberry Daiquiris , topped with whipped cream and a cherry. Only in the past few years, have whipped cream or sour cream been included in my diet. I just never had a taste for them prior. This is a super new development. When I was young, I was an absolute book worm. I visited the library every week and borrowed the max books possible. When each book was read, I returned them the following week to repeat the process. My favorite series to read were the Fear Street Books. I had a massive collection! I introduced them to my first born, but he preferred the Goosebumps series. Same author, different series. Apparently the apple doesn’t fall too far from the tree. When I was a little girl, my daddy took my sister and I to St. Augustine beach. We were just in time to experience the sea turtles laying their eggs. This was such a miraculous moment for me to experience, and this has always proven to be a very fond childhood memory. Because of this, sea turtles have always been at the top of my “favorite animals” list. I have acquired quite a collection of turtles over the years, and I hope to one day share this event with my children. Every time we visit the beach, I look at the flyers in the elevator to see if it is laying season. Maybe once we move down there, we’ll be able to venture out and watch. Aaron at #Better Be A Hit! Many thanks again to Frugal Fab Mommy. Your acknowledgement of my work is greatly appreciated. thank you for the nomination! it may take me a bit to put one of these posts together as well, but i’ll hop to it! You are most welcome. You have a fabulous blog! No rush…looking forward to learning more about you. You’re very welcome! No worries…take your time, I completely understand!